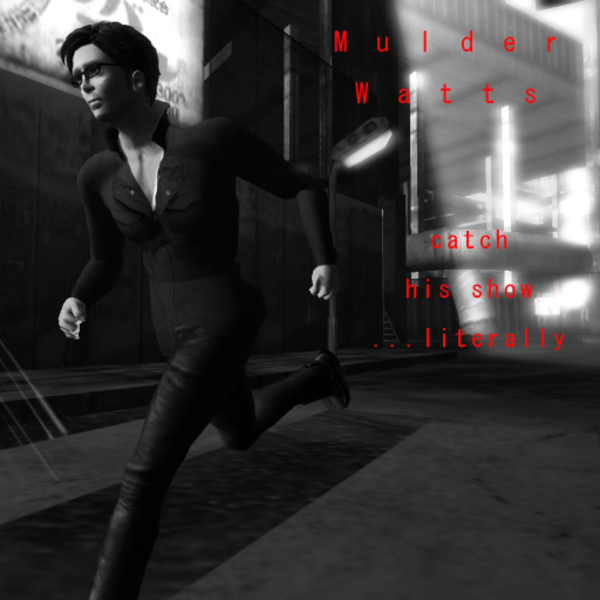 My only complaint is that Mulder doesn’t play enough – his original songs are so good, I find them running through my head as I go about my day. The only thing BETTER than Mulder is the combination of Voodoo Shilton and Mulder – truly amazing musicians on their own, but when they’re together? There are no words.